Stylish, functional and the perfect way to protect your home or conservatory from the glare of the sun, our luxurious pleated window blinds are available in a wide range of colours and designs allowing you find the ideal look to compliment your homes décor. 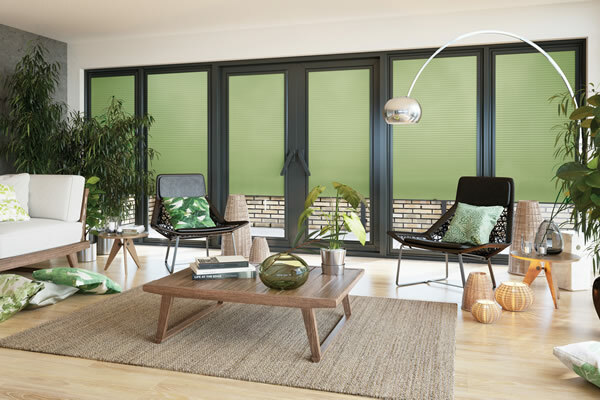 Pleated blinds are ideally suited to conservatories and windows that are regularly exposed to a lot of sunshine as the offer maximum protection from the heat and glare of the sun and increase privacy. They come with a special solar reflective coating on the back of the fabric to deflect the rays of the sun. This solar protective and anti-glare backing not only serves to keep your home or conservatory cool in the summer, but also insulates and retains warmth during the winter. All of which allows you to fully enjoy your conservatory, orangery, garden room or sun room all year round. 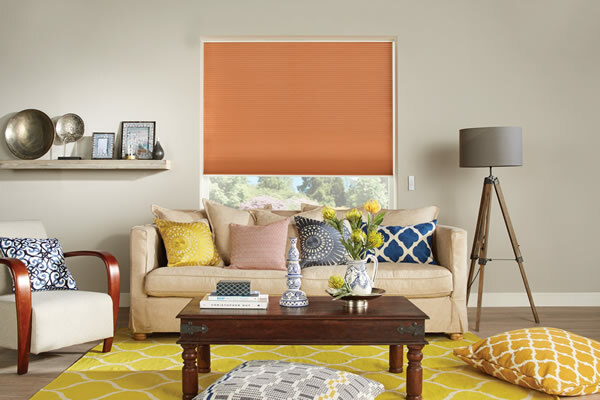 Our pleated blinds are also great for protect furniture and carpets from fading by reducing the harmful effects of UV (ultraviolet) light. 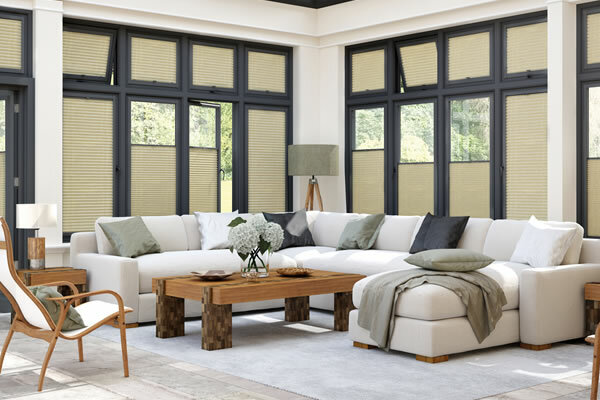 We supply made to measure pleated blinds manufactured to your sizes for diy 'self-fit' in straight or lean-to conservatories as well as for standard windows. Simply contact us with your requirements, and we will send you detailed measuring instructions, free fabric samples and a very competitive quote.